Yesterday, many technology enthusiasts across the world spent the evening (or otherwise the early hours of their mornings) watching Samsung show off the new Galaxy S4 smartphone at its event in New York. 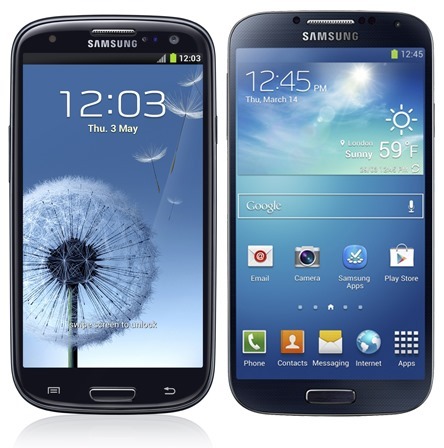 While many have already made up their minds and will order the new phone, Samsung is being kind enough not to leave Galaxy S III users out in the cold: indeed, according to a Samsung spokesman, many of the software features on the new device will be pushed to the Galaxy S III in the very near future, as part of an Android software update. While the Galaxy S4 featured a few hardware enhancements, including a slightly thinner form factor and a larger 4.99-inch screen, as previously expected, the main innovations from the new smartphone have been on the software side. Many new exclusive apps have made their way onto the new phone, namely S Translator, which translates both text and speech on the fly, Group Play, which allows users to pair up to 8 Galaxy S4 devices to create a great mobile surround system, among many other interesting software additions. While there is no word on which features will end up making their way onto the Samsung Galaxy S III, it is good to know that Samsung is fighting fragmentation by ensuring that both of its newest devices are running a similar version of Android, therefore making the job much easier for developers. 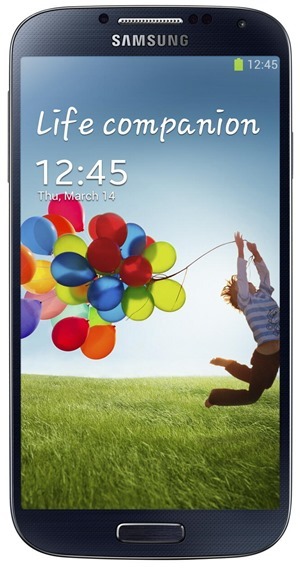 The Samsung Galaxy S4, which was announced to the public yesterday, will hit store shelves in 155 countries at the end of April of this year. The new handset, although visually similar to the Galaxy S III, sports a 1.6GHz quad-core processor and 2GB of LP DDR3 RAM, along with eight sensors, including brand-new infrared feature which lets you control different products such as your TV, DVD player etc., temperature and humidity; it will be left to see how app developers take advantage of all of this horsepower over the coming months. Samsung hasn’t officially announced a timeframe for the upcoming software update for the Galaxy S III, although we expect it to be around the same time as the Galaxy S4 release. Hopefully, users of the less-than-1-year-old smartphone will still be able to take advantage of most of the new features.